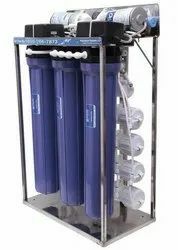 We are engaged in manufacturing and supplying a wide range of Water purifier, Commercial RO Plant, UV Ozone Purifier, Commercial and Domestic Vacuum Cleaners and Spares. 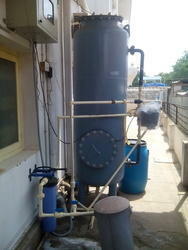 These are available in various range and dimensions as per the requirements of clients. 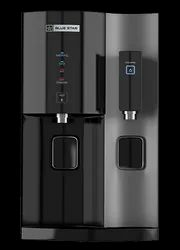 Our product range includes a wide range of water purifier new life aa, minjet 12, natura, reviva plus and water purifier. 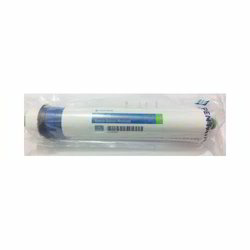 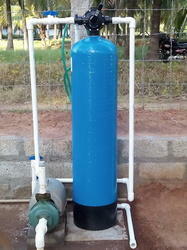 Our range of products include 50 litres ro, uv water purifier, micron filters, uv systems and drinking water filters. 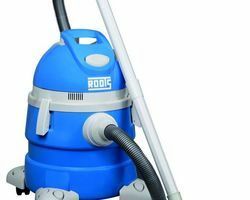 Wholesale Trader of a wide range of products which include vacuum cleaner, topper vacuum cleaner and topper vacuum cleaners. 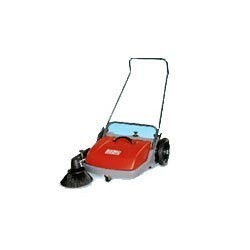 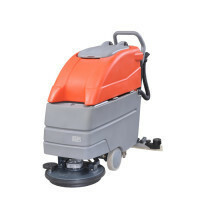 Wholesale Trader of a wide range of products which include hand pushed sweeping machine. 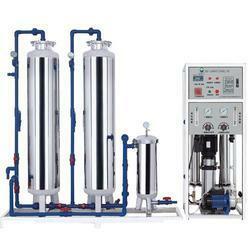 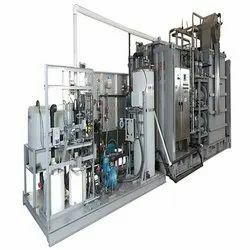 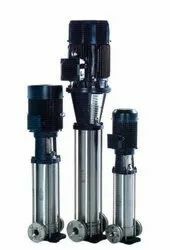 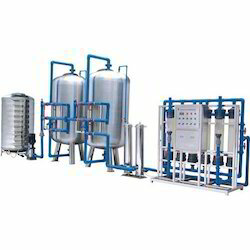 Leading Wholesale Trader of ro plant, ro system, commercial ro plant and reverse osmosis plant from Coimbatore. 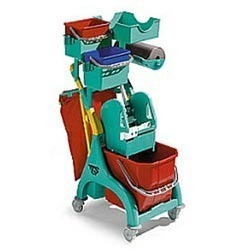 Prominent & Leading Wholesale Trader from Coimbatore, we offer walk behind sweeper. 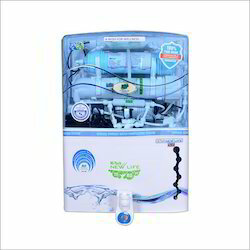 We are a leading Wholesale Trader of trolley nick star, trolley green line and trolley magic line from Coimbatore, India.